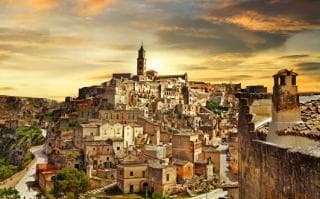 Read our insider’s guide to summer holidays in Italy, as recommended by Telegraph Travel. Find expert advice on the best regions for food, culture and beaches. Tuscany and Umbria are by far the most popular destinations for villa holidays, and our online expert destination guides provide comprehensive information on both regions. But areas of Italy aside from these British favourites also have much to offer.